Generators are deployed to provide backup power to facilities like server rooms, data centers, cel sites or remote telecom rooms. The generators are mostly powered through fossile fuels. 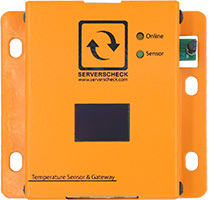 ServersCheck offers a low cost sensor for monitoring fuel leaks 24x7 from fuel tanks for generators or fuel pipes. 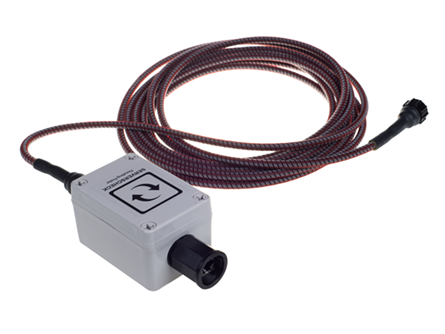 The default cable length is 20ft / 6m and can be extended to 100ft / 30 m. The fuel leak sensing cable is designed for single use only. The fuel leak sensing cable may be used in Class I, Division 2, Groups A, B, C, D Hazardous Locations. If wiring from module meets requirements for intrinsic safety, sensing cable may be used in Class I, Division 1, Groups A, B, C, D Hazardous Locations (Zone 0 or Zone 1 in Europe). Cable can't be reused after detection and should be replaced.